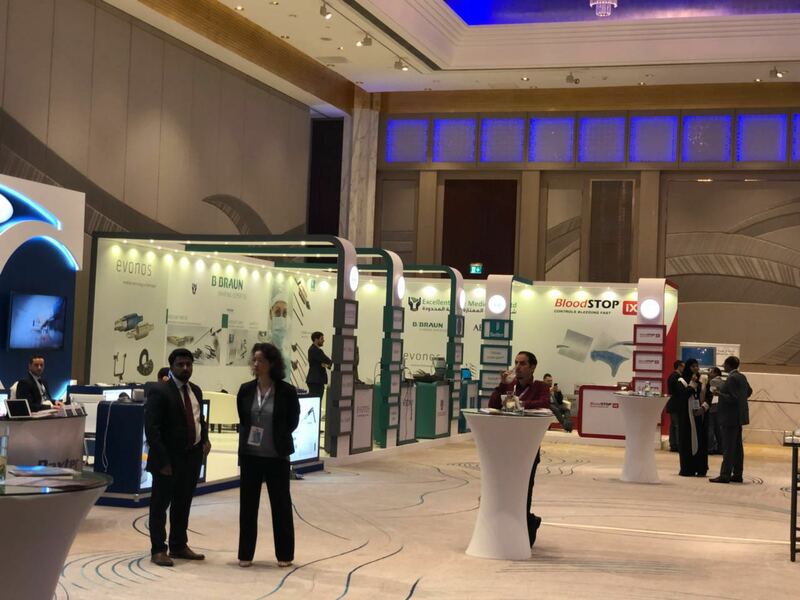 LifeScience Plus is proud to be part of The 12th Annual Asian Congress of Neurological Surgeons which is being held in Dubai, UAE. 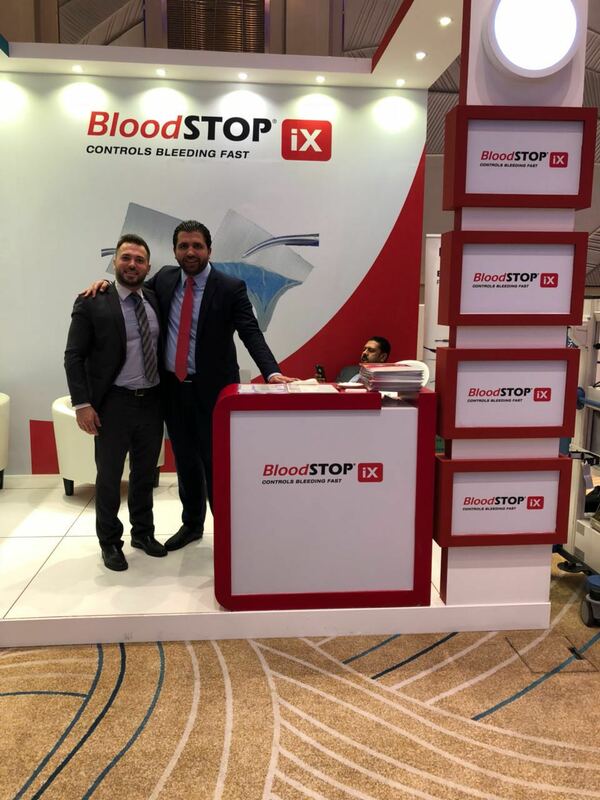 As the only exhibitor of Hemostasis product at this conference, LifeScience Plus presents a revolutionary BloodSTOP Advanced Hemostasis Dressing for these Surgical Specialist in this field. 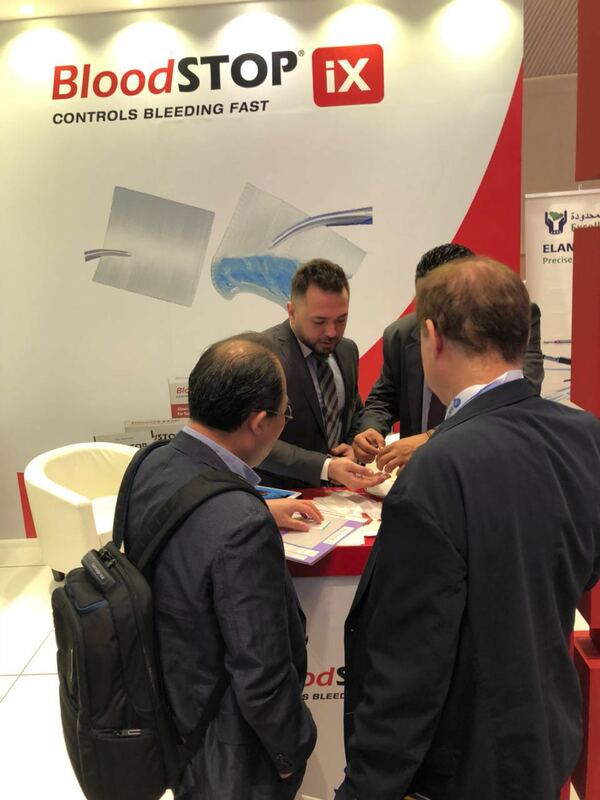 We invite you to our booth at the ACNS 2018 and let us introduce you to innovative hemostasis dressing that control bleeding fast and effective!